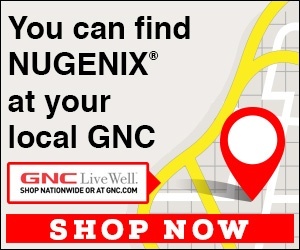 Nugenix responded and cancelled account as requested. Perfectly happy with the product, but would much rather purchase from my local supplement store as and when I wish, the subscription also arrives well after a bottle has finished. Please inform me how to get my account cancelled without posting my personal details here for all to view online. I didn't like: Lack of. Review #1158146 is a subjective opinion of Douglsuk.